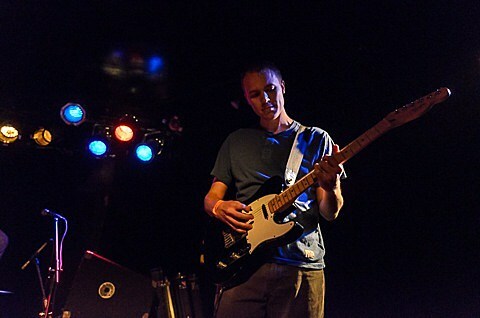 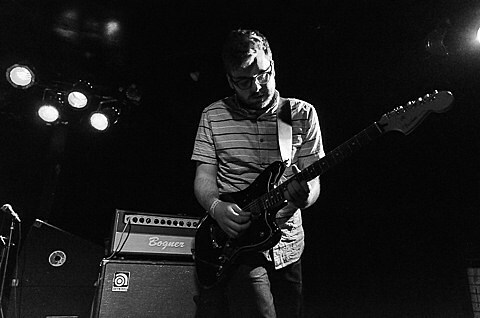 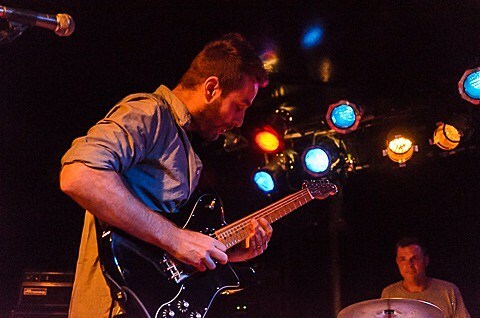 Billed as an Owen show, the headliner at Beat Kitchen last night (8/2) was actually American Football! 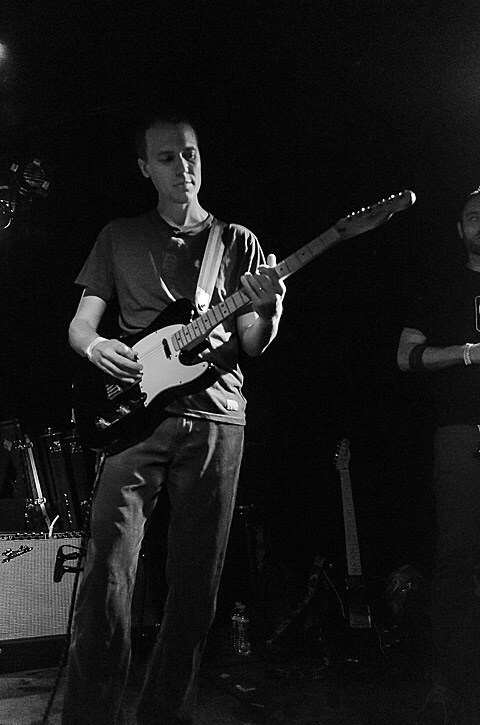 “Welcome to our first public practice as American Football,” said the band before launching into their hour-long set. 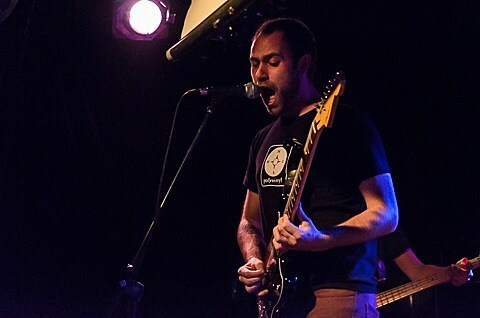 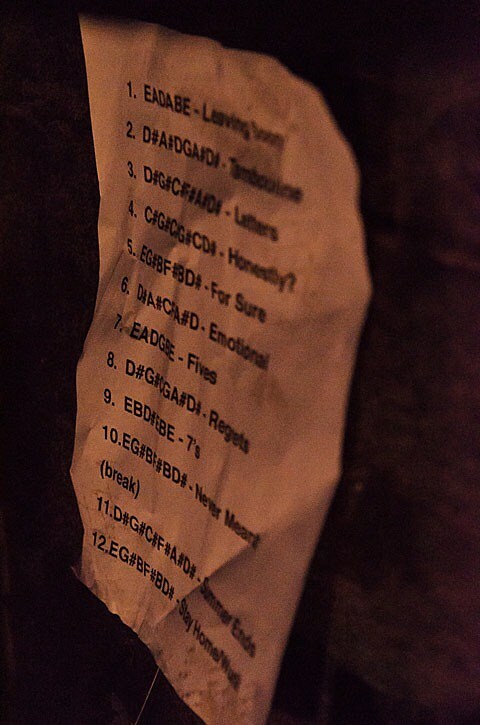 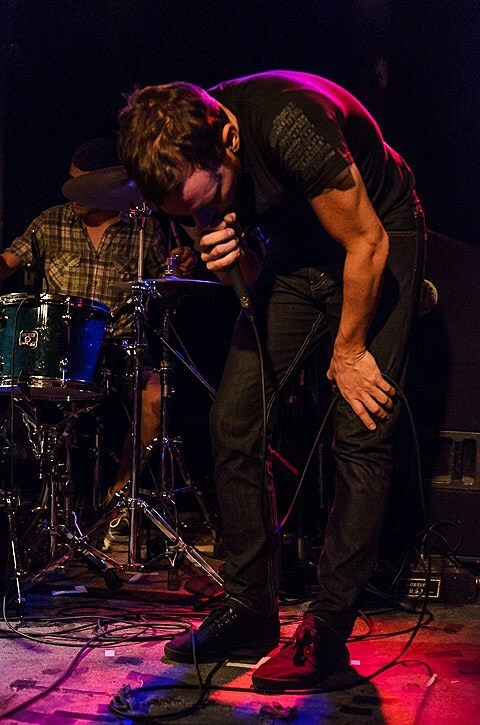 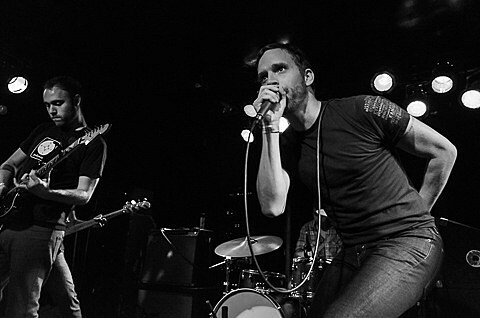 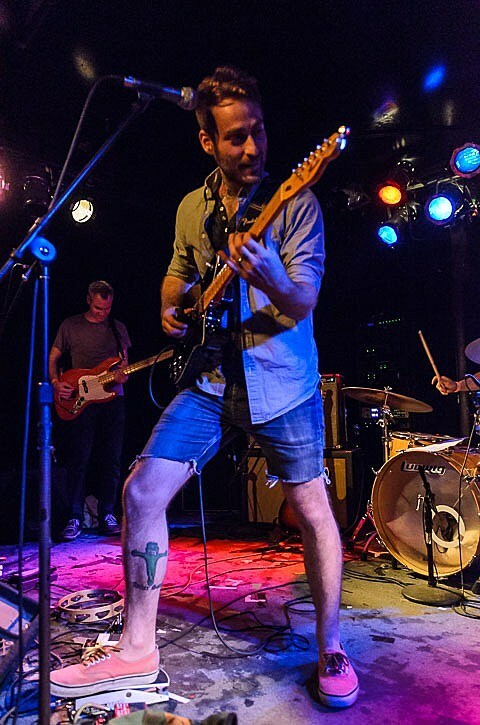 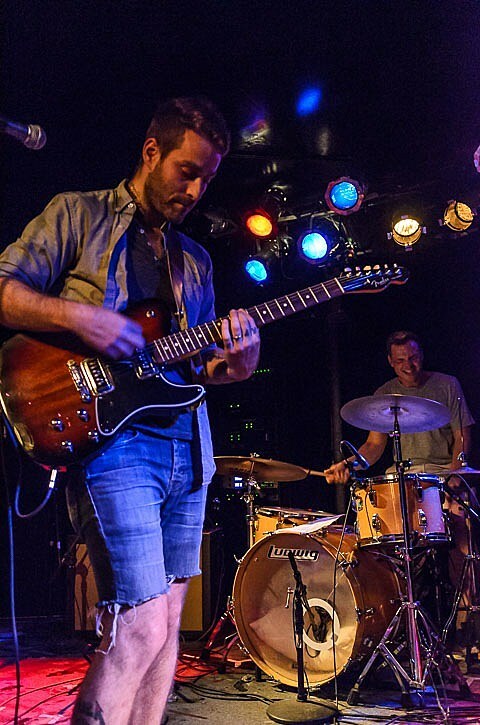 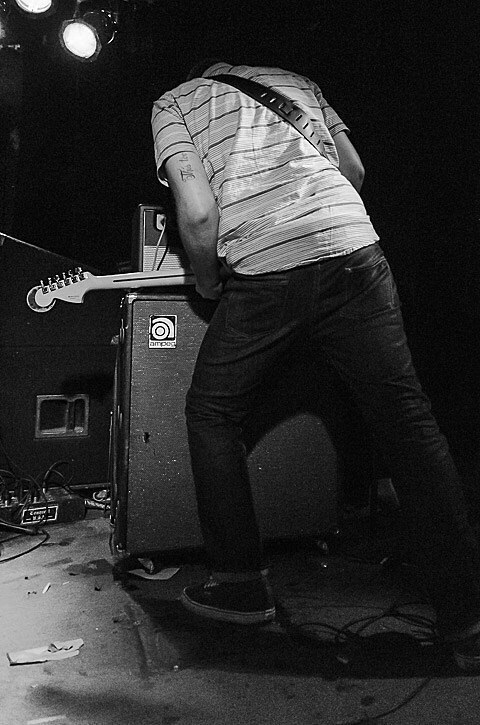 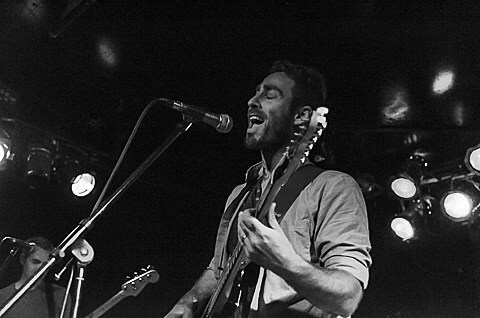 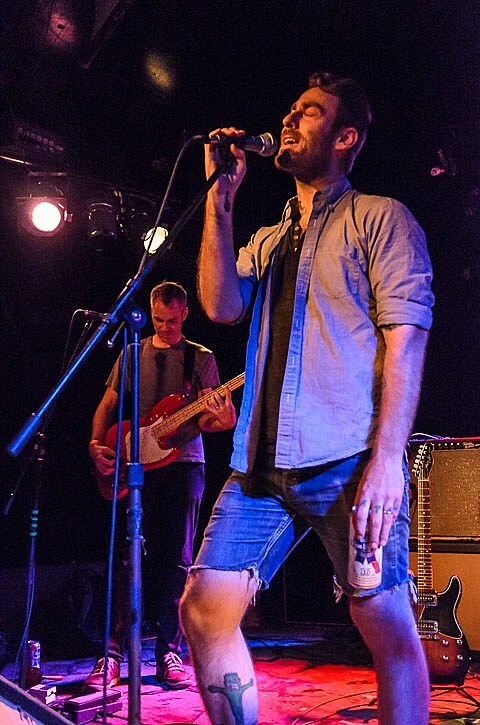 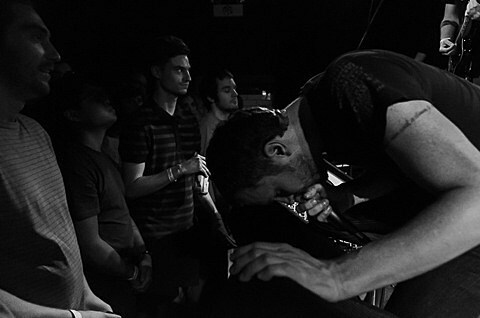 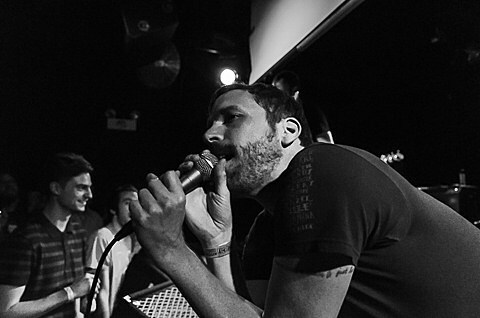 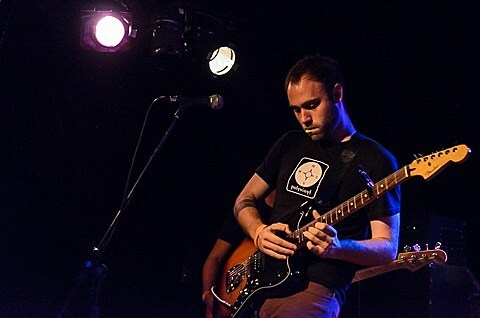 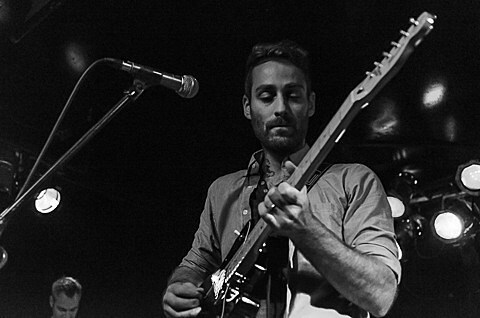 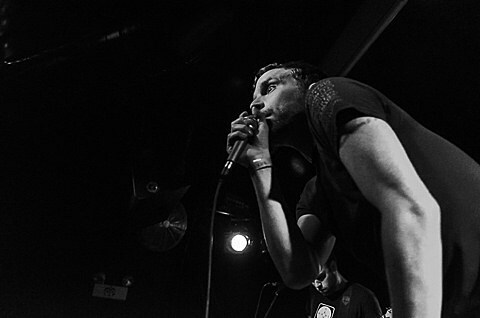 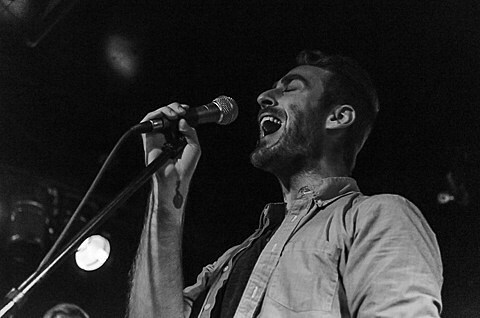 Mike Kinsella and co. played almost all of their landmark self-titled LP, a couple of B-sides, and their namesake EP. 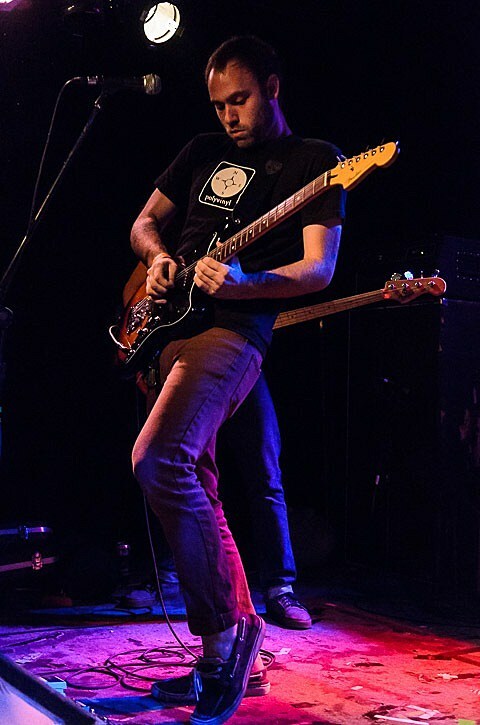 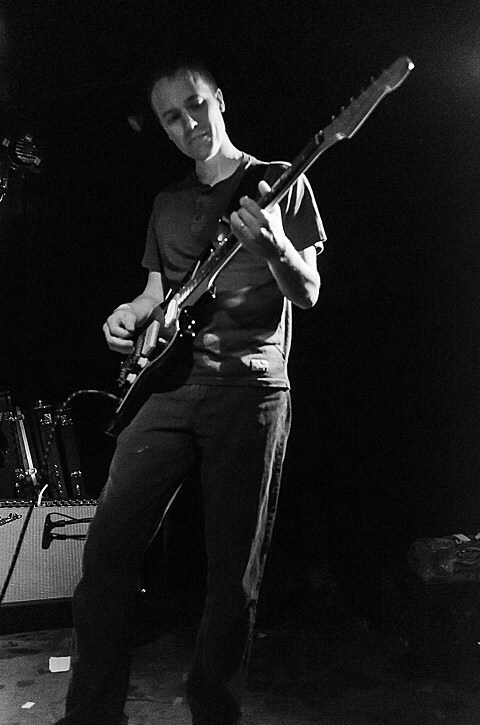 Lifted Bells (members of Braid, T/T/T, Options, etc) got things started, and pictures from Beat Kitchen are in this post. 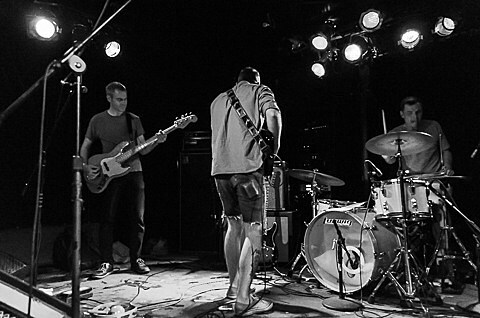 AF’s next upcoming show is the Pygmalion Music Festival in Champaign-Urbana, IL on September 28. 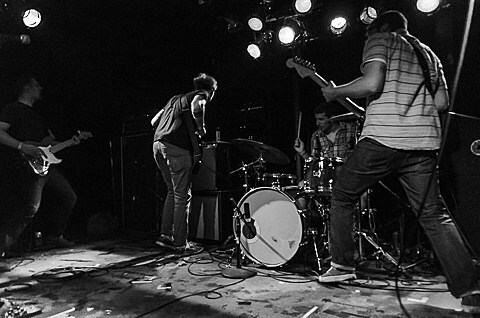 Tickets for that show and festival passes are still available.